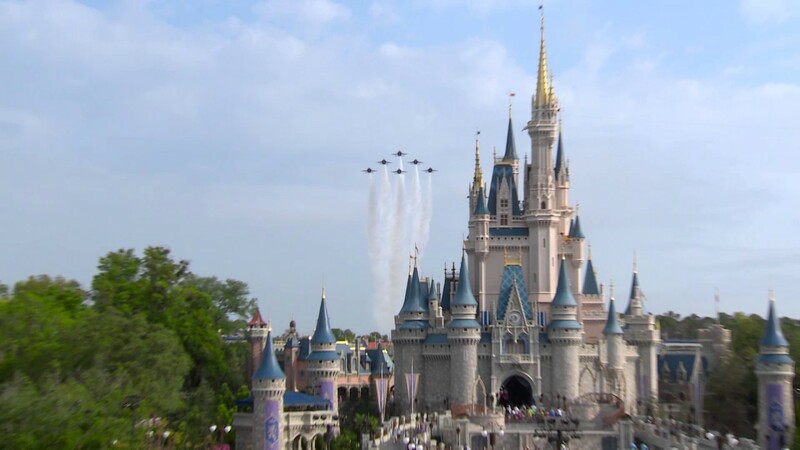 Nov 27, 2012 in "Magic Kingdom"
Filming for the Disney Parks Christmas Day Parade will be taking place at the Magic Kingdom on Friday 30 November 2012 and Saturday December 1 2012, and as a result Disney has made some changes to the entertainment lineups on those days. 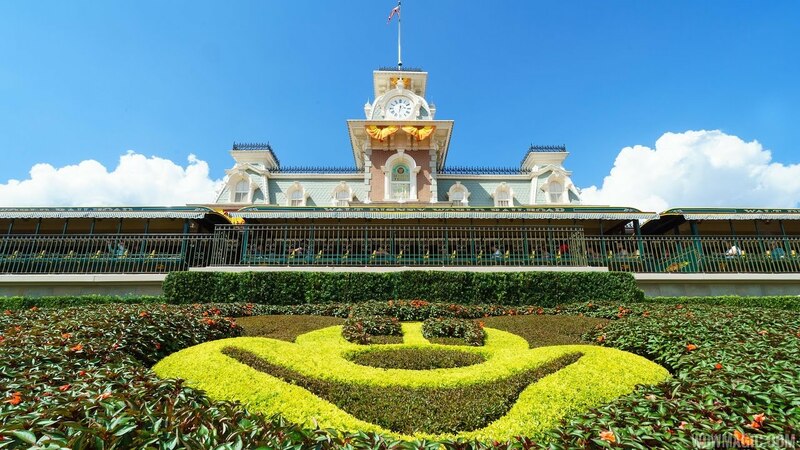 If you are going to be in the Magic Kingdom this is what you need to know, but as always, check the times guide once you are inside the park for any last minute changes. 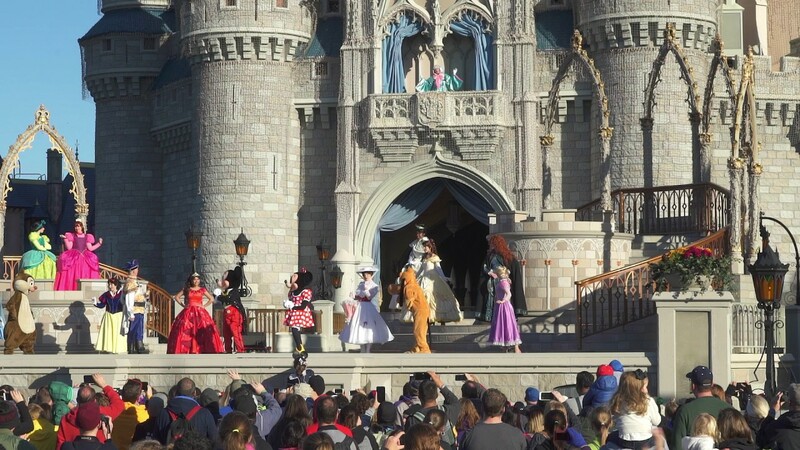 Dream Along with Mickey - 5:35pm, 7pm and 8pm.